A decade ago the thought of going to space seemed inconceivable for the average human being, but now innovative companies like Blue Origin and SpaceX are building their own rockets and bringing the inconceivable down to earth. New technologies and hardware are being developed everyday that will take humanity that much closer to exploring far away stars. On Thursday, May 24th, at 6:30 PM, MistyWest is proud to bring together a panel of space experts from leading agencies & academia to demystify space exploration and educate us on what “Space Fever” could mean for the ordinary Canadian citizen. Part of the long-running Vancouver Hardware Meetup series, this keynote and panel event will be the first of its kind for Vancouver, hosting renowned speaker John Guidi, Deputy Director of NASA’s Advanced Exploration Systems Division. A 25-minute keynote from Mr. Guidi will focus on NASA’s plans for LEO (Low Earth Orbit) commercialization and the continued economic development of human spaceflight. The panel will focus more broadly on the evolution of space tech and the space industry, including speakers Frank Teng (CMU UX Researcher, NASA), Sue Fairburn (Design Educator and Researcher, KPU) and James Garry, PhD (Physicist, Red Core Consulting). With such a diverse panel of engineers, physicists and philosophers, the conversation should get quite interesting! 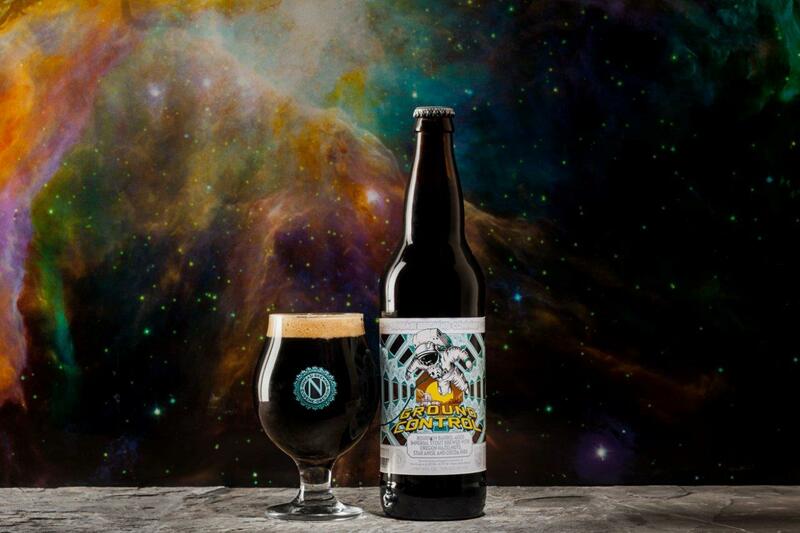 MistyWest is partnering with Ninkasi Brewing, who are offering a special opportunity to try Ground Control– their unique craft brew with yeast that traveled to space and back. The event will also feature fine wines from JAK’s Beer Wine Spirits. Entry is wheelchair accessible and tickets are $25 each (including two drinks and complimentary snacks). $10 Student and low income tickets available. A special thanks to our community partners Makerlabs, Envisioning Labs and Vancouver Innovation Labs.